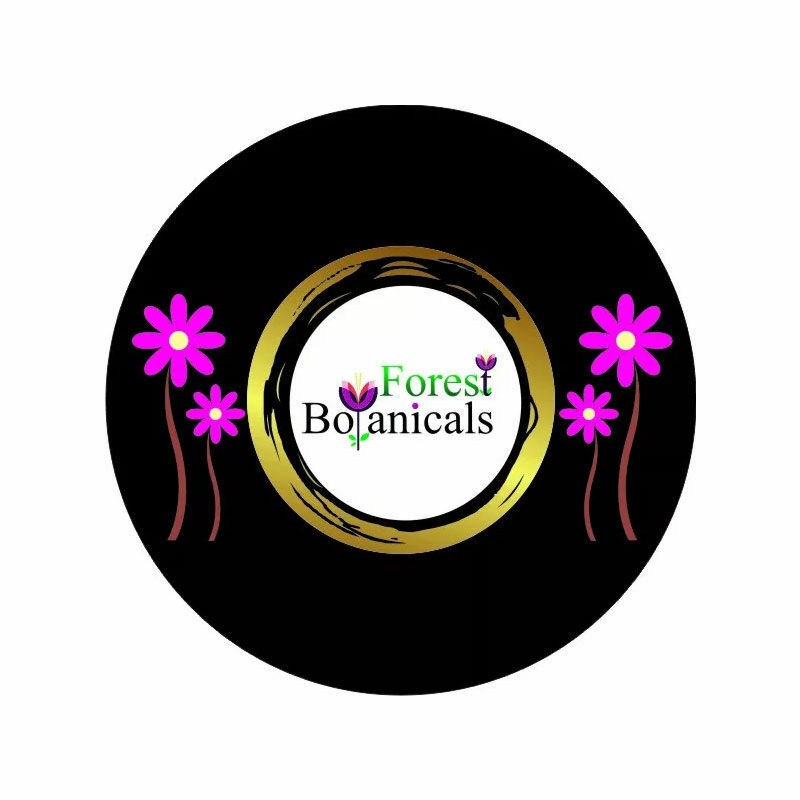 Get rid of post pregnancy scars & stretch marks that lower your confidence using the Forest Botanicals Night Serum Moisture Boost With Jojoba And Avocado. This serum helps in fading out all kind of scars. About the Brand: Forest Botanicals is an environment friendly and ethical natural wellness brand offering 100% vegan products free from animal derivatives, preservatives, chemicals.The brand uses only premium quality herbs, oils and 100% natural herbal extracts in their products. Explore the entire range of Stretch Mark Cream available on Nykaa. Shop more Zenvista products here.You can browse through the complete world of Zenvista Stretch Mark Cream .